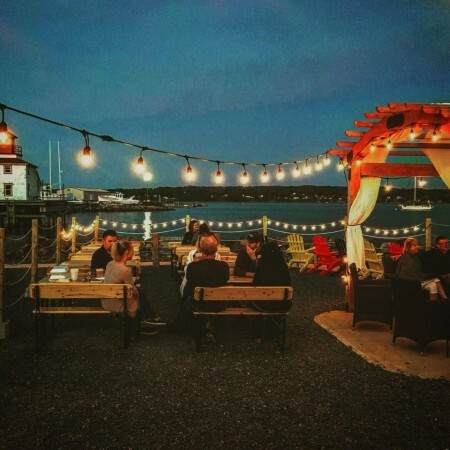 PICTOU, NS – Uncle Leo’s Brewery has announced the launch of a new and picturesque spot to enjoy its beer, as well as beverages from other local producers. The Quayside Beer Garden is an outdoor bar and patio located on the water in Pictou, just a few minutes east of the brewery. Opened in mid-July, the bar features eight taps, with six of them offering a rotation of beers from Uncle Leo’s and other Nova Scotia breweries including 2 Crows, Good Robot, Garrison, Unfiltered, North, Propeller, and others. The remaining two taps are dedicated to cider from Chain Yard and wine from Jost Vineyards. The Quayside Beer Garden is located at 33 Caladh Ave. in Pictou, and is open from 12:00 noon to 10:00 PM daily, weather depending. For more details, see its pages on Facebook and Instagram.